"Pay with Google" Officially Launched, Speed Through the Checkout! 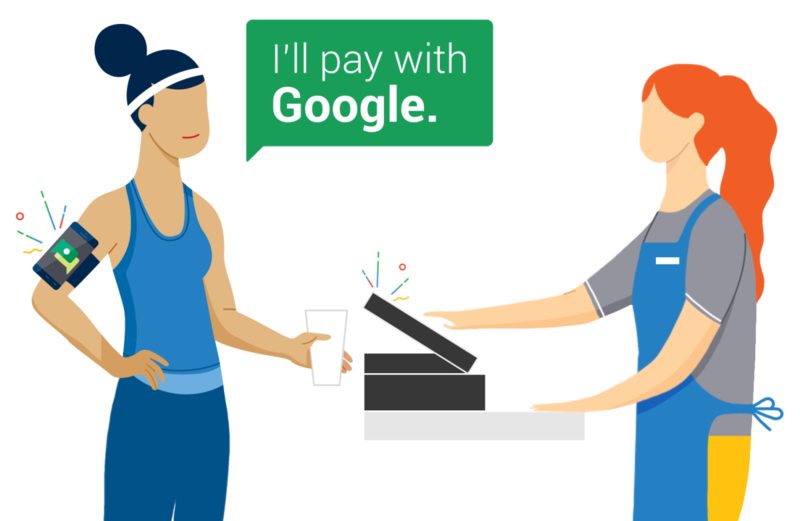 “Pay with Google” Officially Launched, Speed Through the Checkout! We recently covered the addition of “Pay with Google” to Google Play Services, and now it has made its way to the Chrome browser. With it comes massive convenience in purchasing goods and services online on Pay with Google enabled websites. It’s one of the newest Google-made features in recent times, and is now launched globally. Google has already partnered with many online retailers, so that you can simply go through the checkout as quick as possible – without dealing with the fuss of taking your card out and typing in lots of digits. Cards saved to your Google Account by any means are accessible with this new service. Google are launching with lots of online retailers in tow, and more on the way. They’re also launching with over 40 online payment providers, meaning that they can expand as much as possible. The system is made as easy as possible to use, simply choose the card you want and the rest is done by Google and the online merchant. Making online payments could not be any easier. The API is available worldwide, meaning any market can benefit from this new payment system. Developers can implement it into their application easily. The plan currently is for Google to incorporate Pay with Google into their Google Chrome browsers on Android and PC, but to support other browsers in the future. Expect this feature to reach Edge, Firefox and other browsers in the future at some point. Google’s recent expansion into payment systems doesn’t stop here, with the recent release of Tez in India and Android Pay which they’ve had for years, the technology giant is further broadening its own horizons. What’s more, there are no transaction fees for using the service and Google claim it only takes “a few lines of code” to implement it into your application or website.